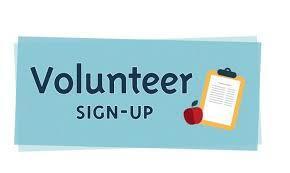 Volunteer to serve the Town of Perdido Beach. You have the talent, we would be grateful if you would share your talents with our town. 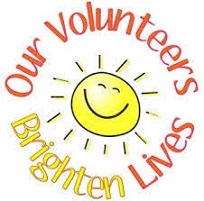 Occasionally, we need volunteers willing to serve on committees, special projects, clerical functions or other town needs. Thank you for your interest in helping.